TEHRAN (Tasnim) - Secretary of Iran's Supreme National Security Council highlighted the US failure to form a regional coalition against the Islamic Republic, predicting that America would have to pull its forces out of more regions in the Middle East in 2019. In an interview with the Tasnim News Agency, Ali Shamkhani outlined the major problems that the US is facing in the Middle East, describing Washington’s plan to transfer its military forces from Syria to Iraq as part of a propaganda campaign. “One of the main realities in Syria and elsewhere in the region is that the US allies have been defeated by the wills of nations, and have therefore inflicted heavy political, military and financial costs on the US,” he added. Referring to Trump as a “businessman who cannot tolerate costs with no gains”, Shamkhani said the US military pullout from Syria is a result of the political realities. He further slammed the US plan to deploy the troops from Syria to Iraq as a propaganda, stressing that the Iraqi government, parliament and nation are vehemently opposed to the US military presence in the Arab country. “Americans face a tough job in this regard. I believe that the US will have to get out of other places of the region as well by the end of 2019,” he noted. 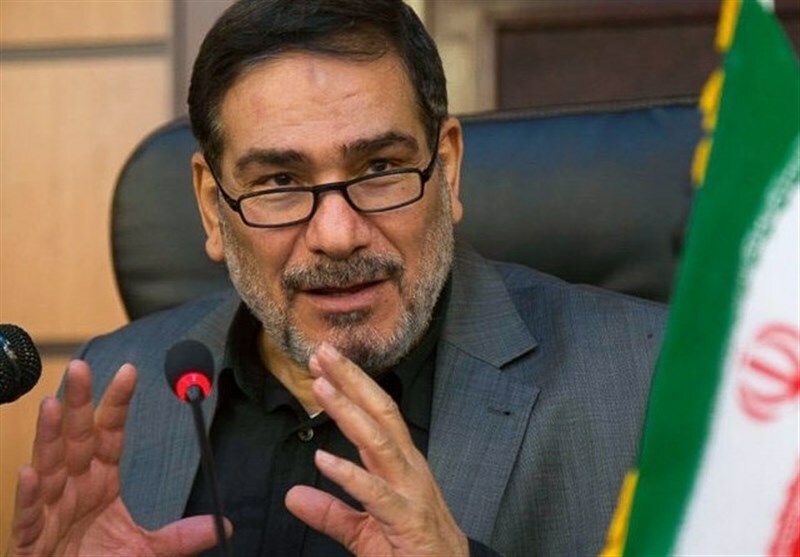 Shamkhani further highlighted the US failure to form regional alliances against Iran, saying the Arab states are not united when it comes to siding with the US against Tehran. “Many Arab countries, even at Persian Gulf southern side, have friendly ties with Iran and do not perceive any necessity for creating a military or security alliance in the face of Iran,” he added. “On the contrary, countries like Oman, Qatar and Kuwait seek to prevent false tensions and have also appropriate efforts on the agenda. Even the (United Arab) Emirates’ stances are not identical with those of Saudi Arabia either, and there are rulers inside the United Arab Emirates who send signal of cooperation and removal of misunderstandings,” Shamkhani added. He said Iran has repeatedly called on Saudi Arabia’s monarchs to take into account their national and Arabic interests, saying it would be a failure for the Riyadh government to look for relations and alliance with the illegitimate regime of Israel. 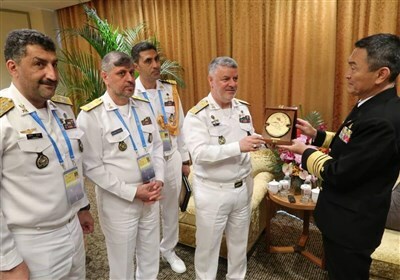 Although the US intends to form alliances against Iran, the regional countries are not united and do not follow the White House’s policies, the top Iranian security official noted. Shamkhani underlined that Iran has always taken the hostile military threats serious, which is why it continuously tries to boost the deterrent power, be it the missile industry or the advanced air defense systems. “Today, Iran is able to decisively combat any threat in the military sphere, which is quite obvious to Trump, the US ruling system, and to Tel Aviv,” he noted, saying that is why the US and Israel are making anti-Iran threats with a “loud voice”. “Definitely because they know that they cannot enter a war, they raise the sound of threats. This is Trump’s technique. Trump is not made for wars. He issues threats to avoid a war,” Shamkhani concluded.